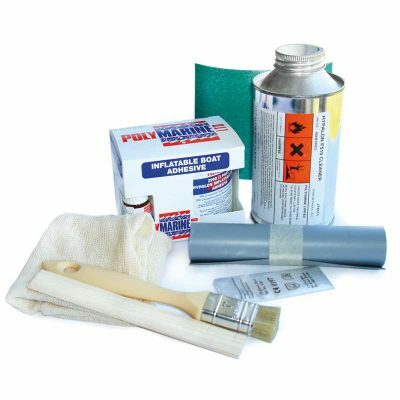 31.99.10 – Contains 70ml tube of Hypalon adhesive, 35 x 15cm of Hypalon material, abrasive paper and instructions. Black, Blue, Grey, Light Grey, Orange, Red, White, Yellow. Repair kit for emergancy repairs. 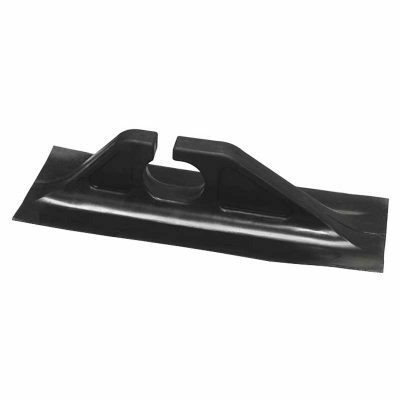 Supplied in hard waterproof container with tamper proof lid. Ideal to keep on board. 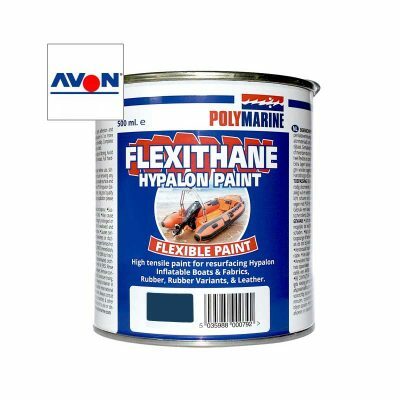 Contains 70ml tube of Hypalon adhesive, 35 x 15cm of Hypalon material, abrasive paper and instructions. 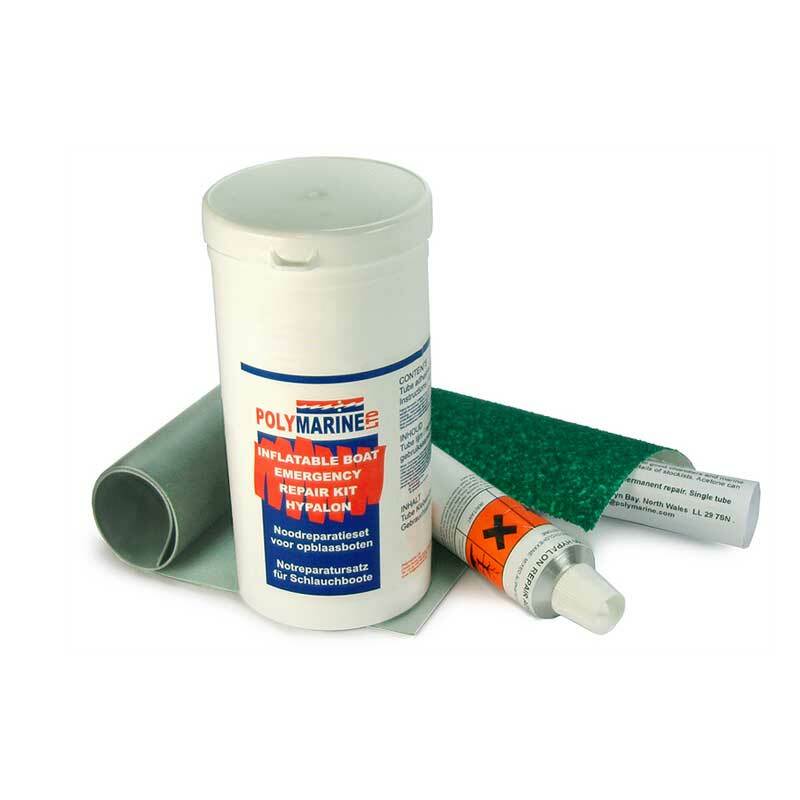 PLEASE NOTE:- When convenient following an emergency repair, a Permanent Repair, can be made using Polymarine 2 part Adhesive.